This delicious BANANA COCONUT BUNDT CAKE is a light banana cake packed with coconut & drizzled with a sweet sugar glaze. Perfect for brunch or dessert! I have a deep obsession with coconut. It reminds me of the beach, which is home for me. It’s tropical, light & delicious. I really can’t get enough. So I am always finding ways to incorporate it into recipes as much as possible. I love it so much, it truly makes me happy. So when I was craving a delicious cake I immediately went for my Banana Coconut Bundt Cake recipe. It has that great banana flavor that pairs so well with coconut. The whole family was in heaven. 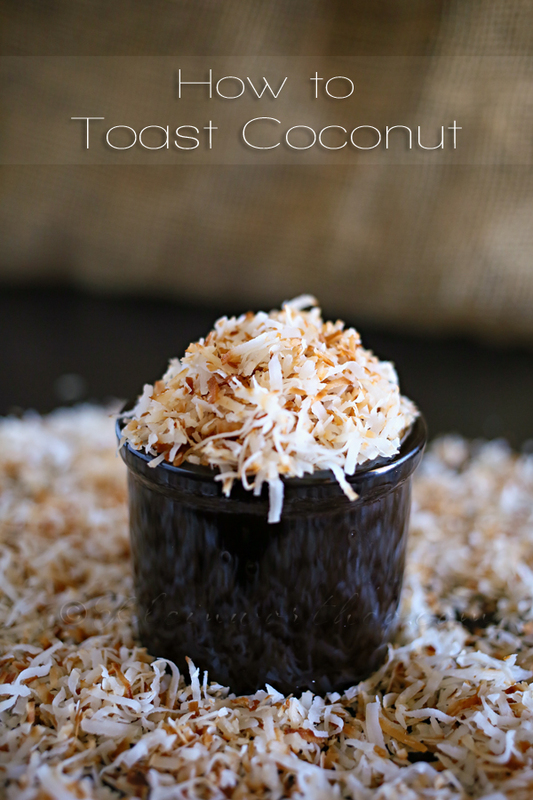 I like to add a little glaze on top for some added sweetness & then sprinkle some coconut & a little toasted coconut on top. You could also skip the glaze & add a drizzle of caramel sauce instead. That would be absolutely amazing! It’s the perfect cake as we get closer to spring. I make this one through til’ fall. It’s a favorite for sure! Banana & coconut bundt cake. *Note - if it looks like it’s browning too much on the sides but still needs to go a bit longer for the center, cover loosely with foil for the last 10 minutes. *Allow to cool on wire rack completely before removing from pan. 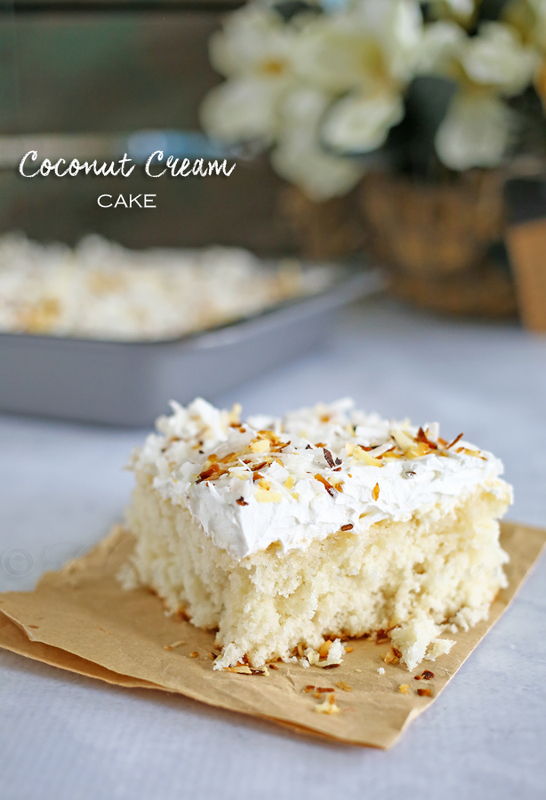 Looking for more great coconut recipes? Here are some of our favorites!